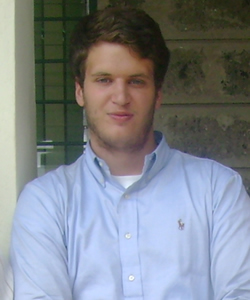 In July 2010 undergraduate student Ryan Covington conducted interviews in Nairobi, Kenya, as part of an ongoing initiative of the Berkley Center for Religion, Peace, and World Affairs and the Center for Social Justice Research, Teaching and Service at Georgetown University. 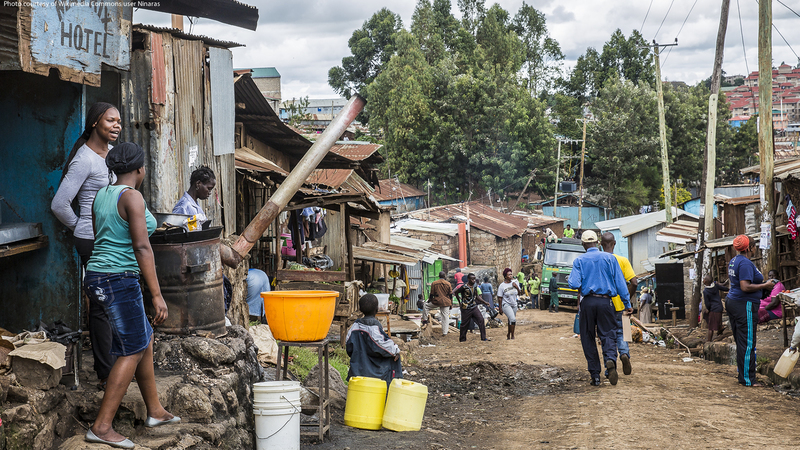 Ryan focused on St. Aloysius Gonzaga Secondary School, which serves AIDS orphans in Kibera, the largest slum in sub-Saharan Africa. In order to understand the operations of the school, its successes, and its failures, he conducted interviews with the co-founder of the school, administrators, teachers, students, and alumni, as well as advisors to the project and other members of the community.